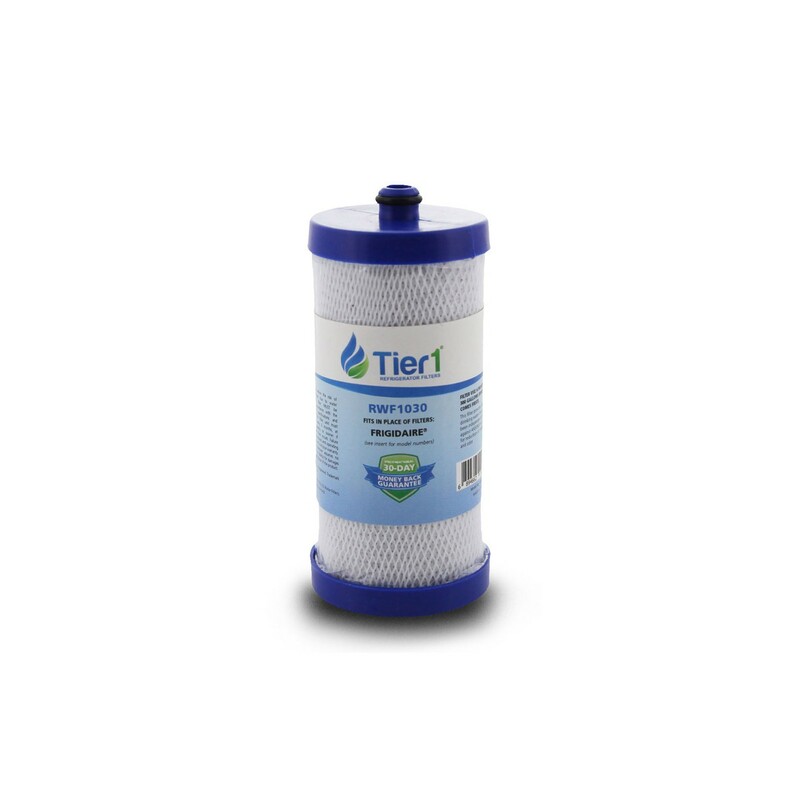 Designed to fit both Frigidaire and Kenmore Energy Star compliant models made after April 2001, the PS503619 filter will ensure you drink only the purest tasting water for up to six months after installation. Enjoy clean water and ice, nearly free of contaminants, by ordering online today. Orders placed by 4pm CST ship same day.